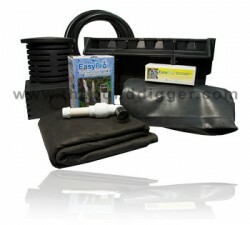 Pondless, you too, can build a beautiful waterfall with one of these disappearing pondless waterfall kits! 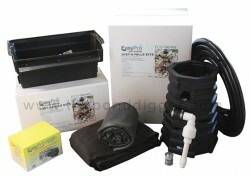 These waterfall kits have everything you need, simply add rocks, gravel and water! 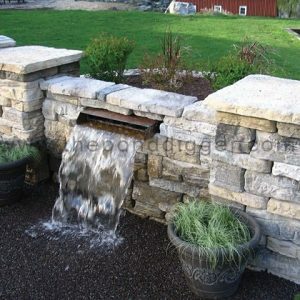 The disappearing pondless waterfall systems we offer are loaded with high quality construction supplies and were constructed with the professional pond installer in mind. We have made it so simple to build pondless waterfalls, that Do It Yourself waterfall installers are becoming professional builders daily. Believe it or not, that’s no joke; It’s all about the waterfall kit.